The 2015 workshop was unusual in that it involved the training of social workers from Montenegro, who had no previous experience of working in mental health teams, and had never visited the UK before. We needed three Serbo-Croatian speakers to help in translation yet despite this a tremendous sense of fellowship developed during the meeting, so by the end everybody, irrespective of their backgrounds, was talking freely, interrupting with pertinent observations, and demonstrating a level of involvement and understanding of nidotherapy that was highly impressive. We need to harness this at future workshops. 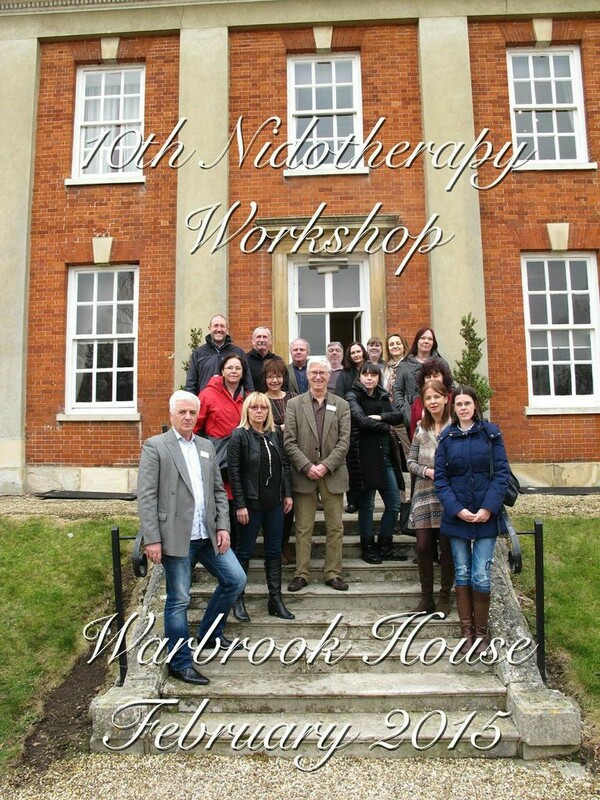 The Workshop was held at Warbrook House in Eversley, Hampshire, between 11th and 13th of February. 26 people attended, including the four social workers from Montenegro who were supported by a grant from Porto Montenegro. The training focussed on new ways of working in mental health, including the importance of feedback from patients. This was helped by having three patients attending the workshop as delegates in their own right. Two colleagues also came from Sweden, where over 40 nidotherapists have already been trained, and at the meeting they gave an update on progress at their base in Stockholm. We also trained four staff from Berkshire Healthcare Foundation Trust in the principles of nidotherapy. It was a busy three days and the only time out was in the evenings, where the high spot was a traditional pub dinner in the magnificent George and Dragon Hotel in Swallowfield. A full assessment was made of the performance in the workshop and certificates at the achieved level of competence were prepared for each delegate. The 2015 Nidotherapy Essay Prize was awarded to Emma Donaldson, with Alan Belton a very close second.